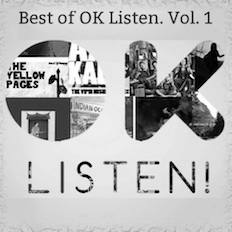 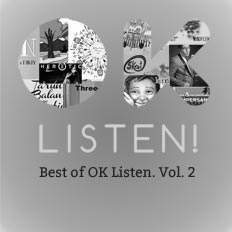 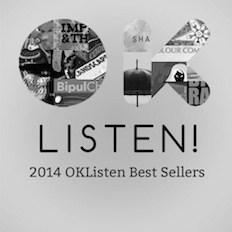 Love Sings | OKListen | OK Listen! 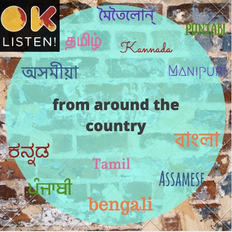 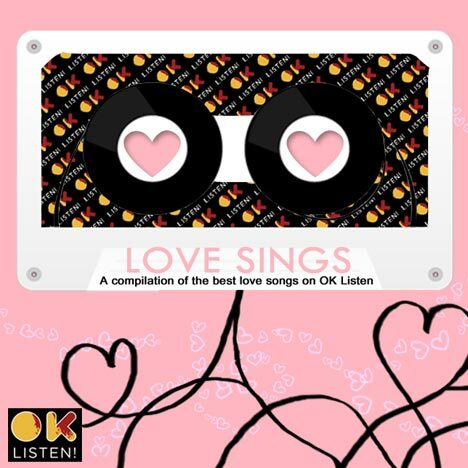 OKListen brings you a wonderful set of love songs handpicked from our catalogue. From the popular 'No Man Will Ever Love You Like I Do' by Raghu Dixit, to the catchy 'You Stole My Heart' by singer, songwriter Mahesh this curated set showcases some great song writing and music composition skills. 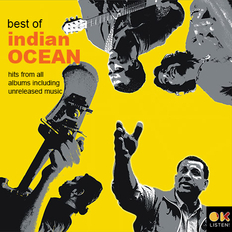 Also included in this set is brilliant slow but punchy ' Dil Kho Gaya Hai' by Vipin Mishra and the bluesy 'Lovestruck Blues' by the Big Bang Blues.